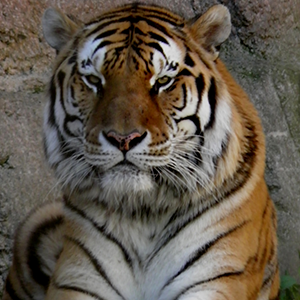 Largest - Siberian tiger, with males up to 10 ft.
Lightest - Sumatran tiger males average 220 lbs. Heaviest - Siberian tiger males can be over 400 lbs. Download our Tiger Conservation booklet!